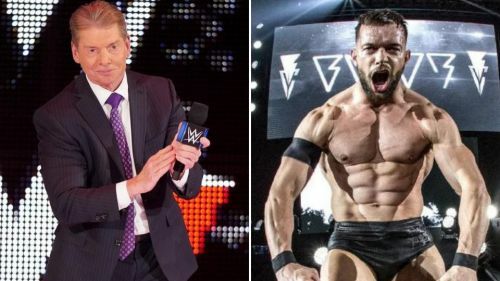 Which WWE Superstars could Vince McMahon want to see with a new finish move? WrestleMania is just about a month or so away and it's time for WWE Superstars to absolutely give it their all and make an impact to get a good spot on the WrestleMania card. In this article, we decided to look over and analyze a few WWE Superstars who we think currently need to add a new finishing move to their repertoire ahead of Mania season. Before we get to the article, I just want to point out that in the Superstars mentioned can just add another finishing move to their move set instead of retiring their current finisher. The first WWE Superstar on our list is Tamina. Her current finisher is the Superkick, a move which has lost some impact over the years because of the number of Superstars using it as a signature instead of using it to finish moves. But that's not the only reason Tamina needs a new finisher. Her superkick has no impact. 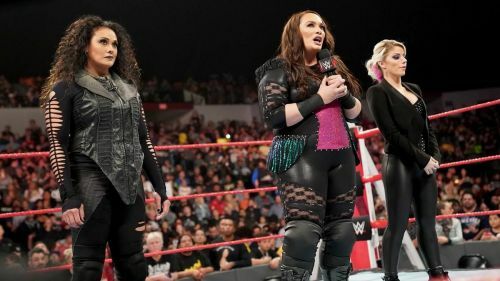 She's been recently being pushed as a powerhouse on RAW alongside Nia Jax. Someone of Tamina's size needs a move that she can use to show off her strength. laughs, special guests, VIP meet & greet + LIVE #AskTheHeel Q&A! 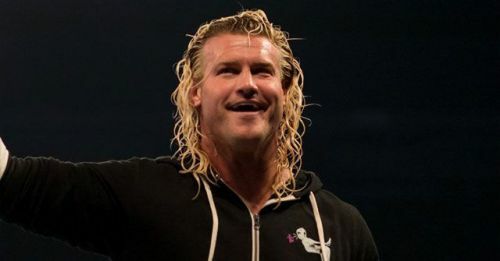 We don't yet know what Dolph Ziggler plans as far his in-ring career is concerned. If he does return to the WWE, I think that Dolph Ziggler needs a new finisher. The Zig Zag is a decent finisher but we've seen it for years and so many Superstars have kicked out of it. I'll also add that a wrestler as talented as Ziggler can do something with a lot more oomph and impact.